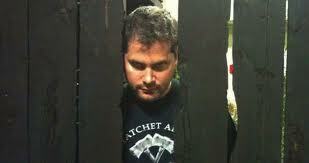 Comic-Con is this week and there are already some sneak peaks on the horror front. This Saturday, Dark Sky Films and Ariescope Pictures will be distributing a limited edition poster for Hatchet III, which can be seen below! An official Hatchet III signing, including writer/producer Adam Green; director BJ McDonnell; Kane Hodder; Zach Gilligan and Rileah Vanderbilt, will be held at the con Saturday, July 14, in the Sails Pavillion from 2:30-4:30pm. 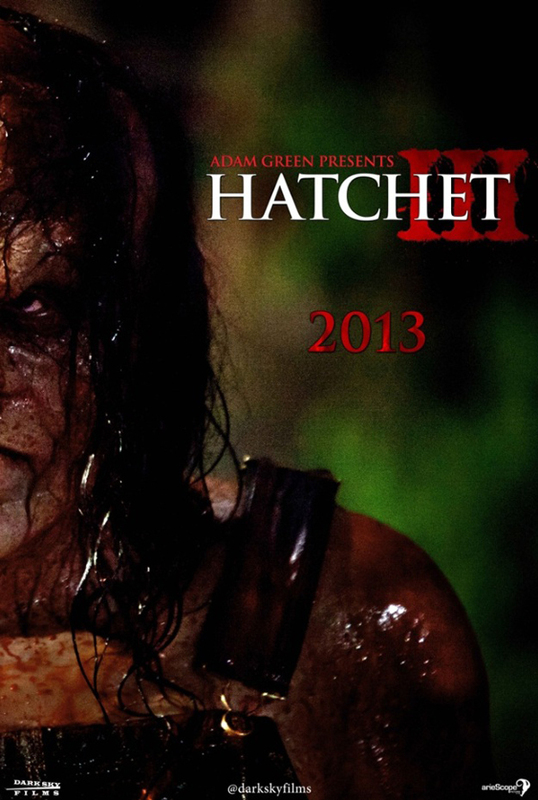 Fans who meet and greet the stars will be given a free Hatchet III poster not available anywhere else. During the nerdfest, if fans snap a photo with Victor Crowley–who will be walking the convention floor–and tweet @Darkskyfilms, they will be entered to win a Hatchet Army t-shirt and limited edition poster. The third film in the franchise will take place right where Hatchet II left off, following a search and rescue team as they clean up the mess left by Crowley. During the cleanup, Marybeth, played by Danielle Harris, tries to find out the true secret behind the voodoo curse that allows Crowley to roam the swamp and put an end to it for good.